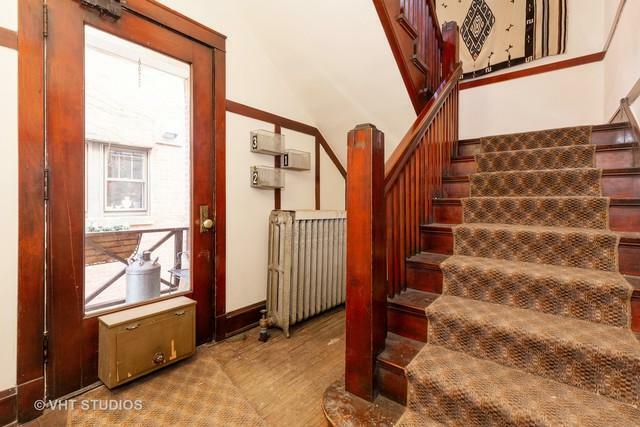 Incredible potential for this jumbo vintage brick 3 flat in trophy central Evanston location. All units are 1600+ square feet and offer 3 bedrooms and 1 bath with separate living room and dining room and bonus sunroom. 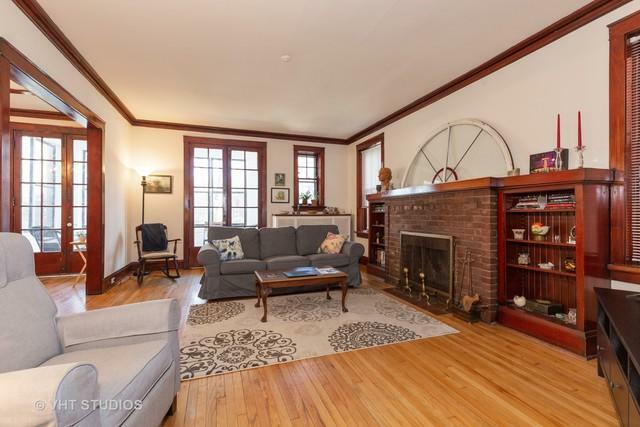 Wonderful vintage details including hardwood floors throughout, wood burning fireplace with brick mantles, built in bookshelves, crown molding, coffered ceilings and built in dining room hutch. Eat in kitchens with pantrys and bonus storage for tenants on porch. New storm windows installed 2018 and building fully tuckpointed 2017. Laundry hook ups and additional private storage rooms for tenants in basement. Tenants pay electric and cooking gas which are both separately metered. Fully rented brings in $75,000 in gross income per year. 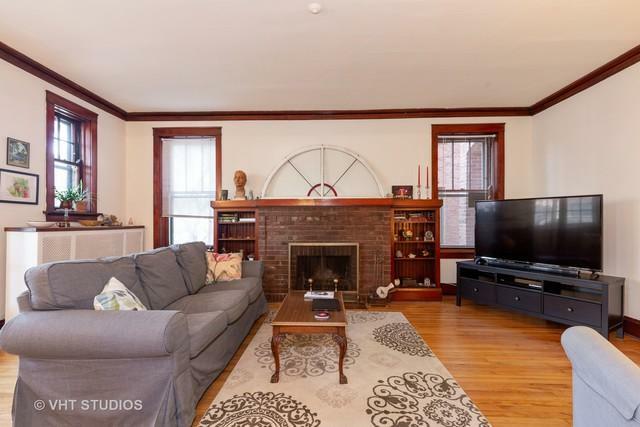 Rents listed include heat and parking. 4 total parking spaces in rear of building. 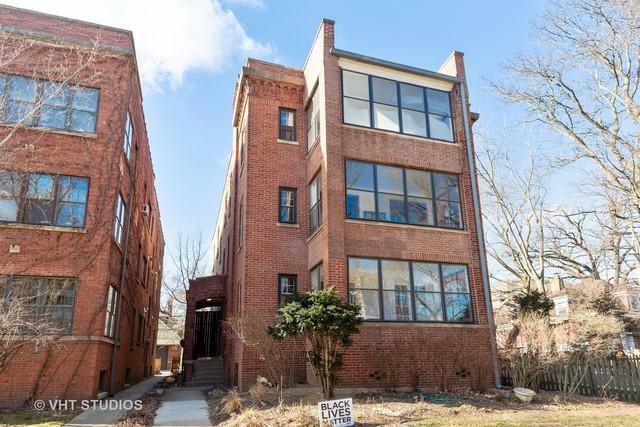 Easy to rent in awesome location; close to downtown Evanston, Dempster St. shops, restaurants and Purple Line. ESTATE SALE AS-IS.